Okay, dig through your purse! Lipstick, tissues, a stick of kajal, wallet, and yep there you are—a mint freshener. We need this harmless leaflet of freshness almost every time—after devouring a full plate of chicken kebabs, before we kiss! Yes, peppermint gums are essential. But peppermint certainly does more than just freshening your breath! Curious? Read on to know more. 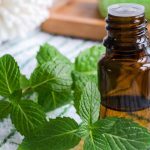 What is peppermint oil? Peppermint, an aromatic herb known for its distinct aroma and medicinal value, has greenish-purple lance-shaped leaves and a refreshing cool flavor. Being highly versatile, this herb has been a part of both ancient and modern medicinal practices, culinary art, as well as cosmetic industry. Looking for fresh looking, healthy skin? Try peppermint oil! Here are the peppermint oil benefits for your skin. Don’t listen to us. Try for yourselves and thank me later! 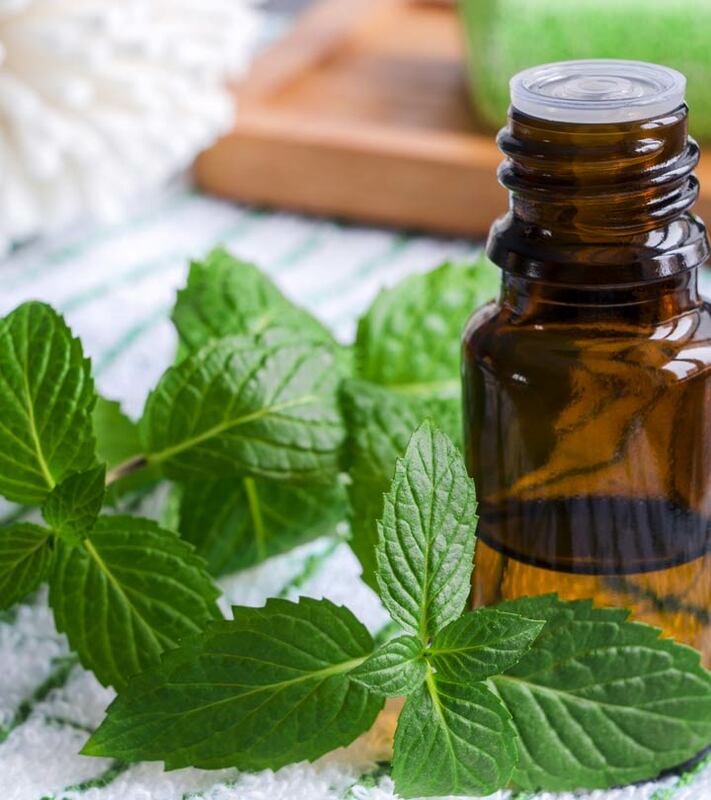 Using peppermint oil in small amounts is considered to be safe, but in few people there may be allergic reactions. 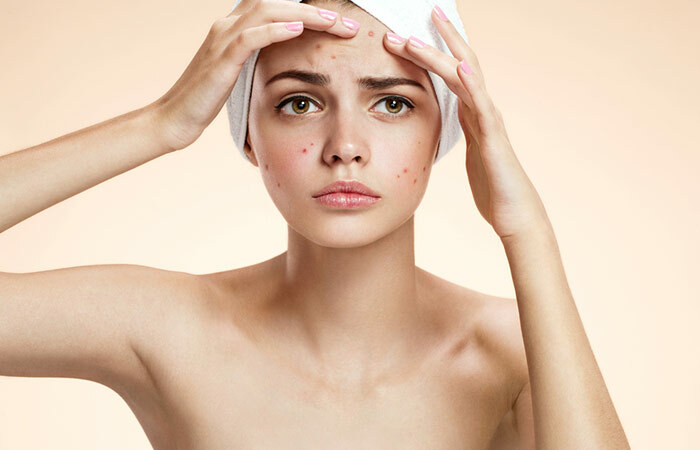 There may be mild skin irritation like itching or redness. Perform a patch test to find out if you are sensitive to this essential oil before using it. Since it contains menthol, usage of large quantities can result in skin damage. Pure peppermint oil is highly concentrated, and hence it should be mixed with a carrier oil before applying it to the skin. Hope you found the article informative. Now that you know, you can tap the wonderful benefits of this oil.